The RingCentral environment is dynamic, success-driven, team-oriented and committed to providing world-class service for its customers. Do you have the ability to thrive in a fast-paced environment? We are looking for candidates with an entrepreneurial spark! We're not a phone company; we're a cloud business-solutions provider. We've thrown out the old PBX along with its rigid rules and eliminated the complexity and unnecessary expense of managing business communications the old way. 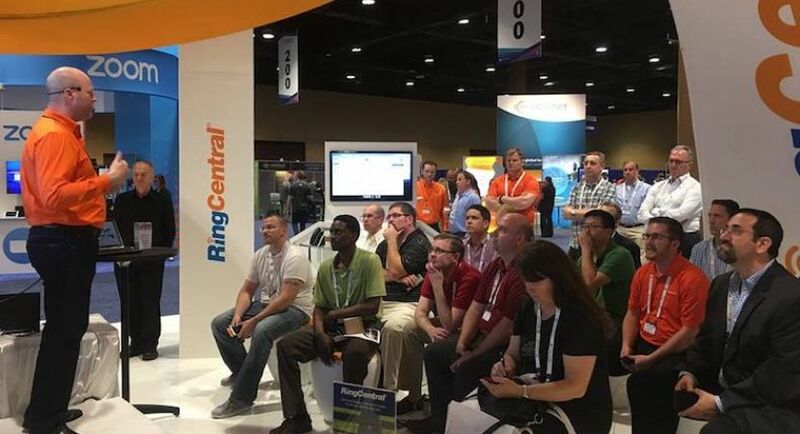 RingCentral fosters career development and provides leadership training, education, workshops, and coaching for all employees. RingCentral promotes a healthy work-life balance by providing catered lunch and breakfast on a daily basis as well as a kitchen stocked with a variety of complimentary beverages and delicious snacks. At RingCentral, our Customer Success Managers serve as the owner of the post-sales relationship with our most valued and high-profile customers. If you join our team, you will assume a very strategic and highly visible role within the company and will focus on three key areas: revenue protection, revenue acceleration as well as being a trusted advisor to these highly visible and world-class brands. 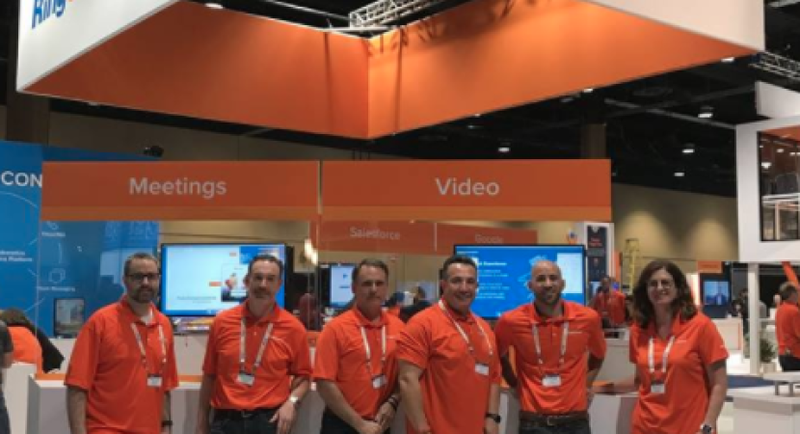 You will be the leader, coach, quarterback, mentor, and advisor within RingCentral that ensures our on-going relationship with these customers deliver increasing value to them as well as to RingCentral.